The Shivaratri vrata is a very powerful and auspicious vratham that is dedicated to the Supreme Lord Shiva. It is believed by Hindu devotees that Shivaratri is one such occasion which purifies ones soul, mind and body. 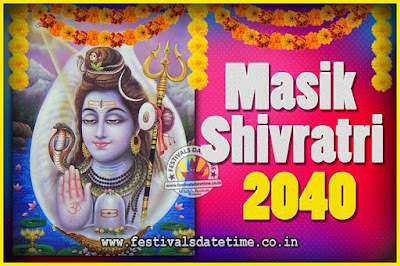 It falls on every month of the year on different dates and it is called Masik Shivaratri. On the day of Shivaratri vrata, the observer of this vratham should get up early, before dawn and meditate about the Supreme and infinitely auspicious Lord Shiva. The observer of this vrata should also keep vigil all night while enchanting the ‘Om Namah Shivaya’ mantra. On the day of Shivaratri, Shakti and Shiva converse together and create a tremendous power of love and peace. The Shivaratri fast is broken on the next day by consuming the prasad along with other disciples of Lord Shiva.